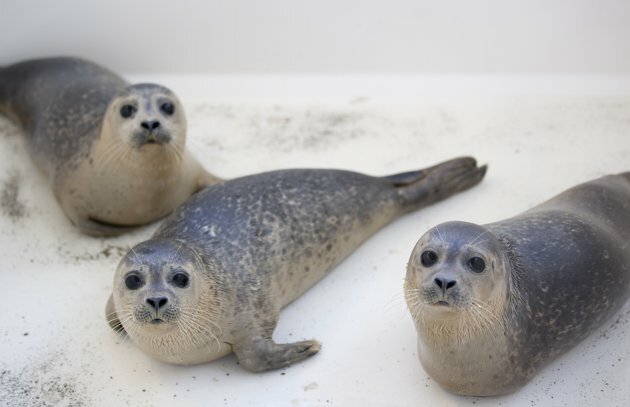 And then heard about this more sobering but (hopefully) ultimately happy ending in store for these little guys, separated from their moms during a big storm on the Dutch coast. They’re being cared for until they can be returned to the wild. 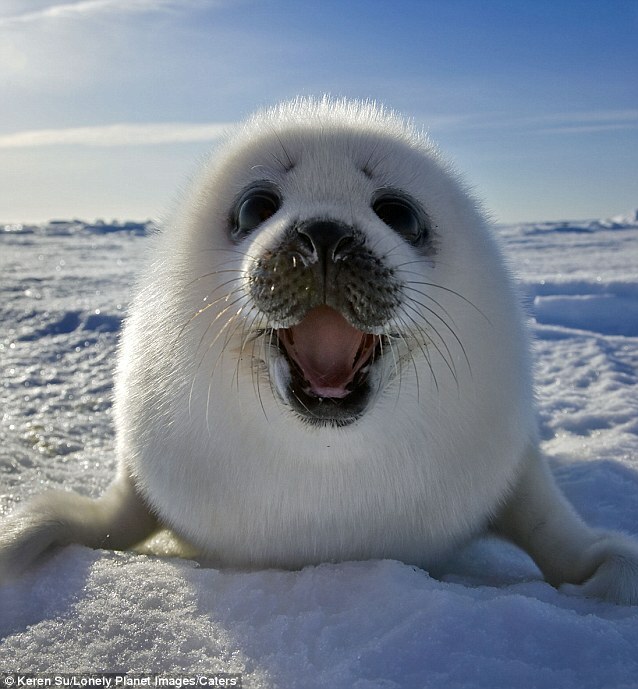 What seals have you seen lately? It has been a busy week for me and I am desperately trying to catch up on my reading but I am glad that I didn’t miss this. You made me laugh with this one and I couldn’t help but smile when I saw the first little guy. It reminded me of a nature book I had when i was little and the first time I ever saw a picture of the baby seals scattered in the snow. I had a lot of lazy Saturday afternoons spent flipping through that book. Thanks for sharing. Then I’m doubly glad you were able to stop by! Thanks.